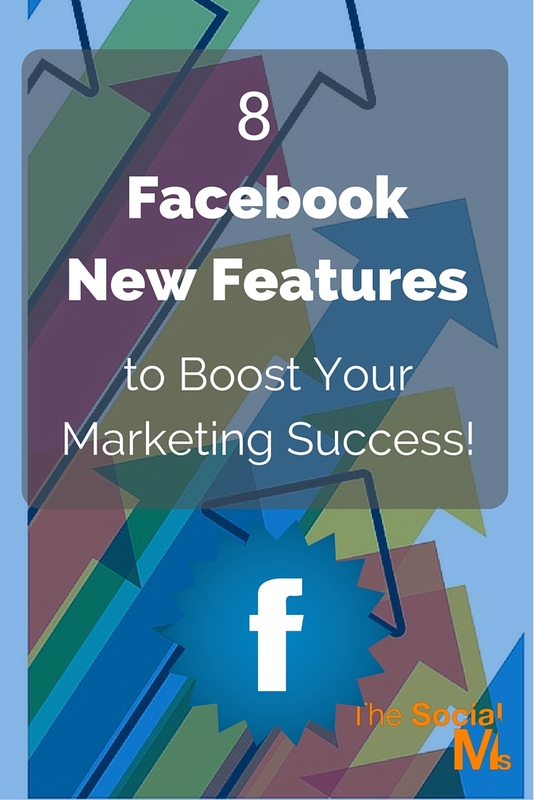 Home/Post / 8 Facebook New Features to Boost Your Marketing Success! Summary: Being the largest of all the social networks, Facebook tends to help the businesses in different ways. And the best part is that it is one of the highly updated platforms. One after the other updates makes it more incredible and reliable like Facebook expanded live video to all US iPhone users and lots more. So, are you engaged with the most recent Facebook features? No, then you are missing out on something great. Find out about the top 8 Facebook features, which need to be there in your marketing plan in future. More than 1.44 billion monthly active users spend an average of 20+ minutes around the world per day. Certainly, you are also one of them. And the fact is sufficient to explain the significance of social networking site in the today’s world. But stop for a second, and give a thought to the fact… is it the same social networking site you used a few years back? Definitely not! The social media platform constantly comes out with several updates, including new features and tools. Facebook is not only a way to connect with your friends today, in fact, it is now a goldmine of functionality. It simply makes a platform for better marketing and business. Well, you might be using it for your business, but are your tactics only scratching the surface? And if yes, then you are not all alone. Despite the several Facebook’s updates, most marketers still make use of the standard features only. Hence, if you are unknown to the bunch of secret Facebook features, which are yet to hit the floors, very soon, here’s a little help. This will help you spruce up your Facebook skills. Read on. 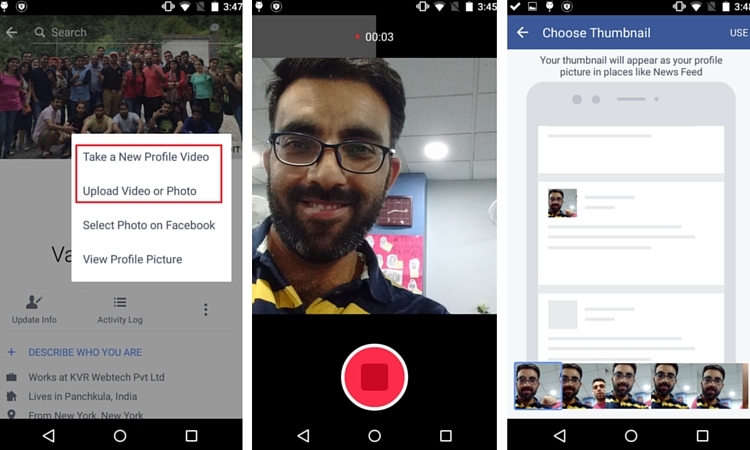 Are you aware of the brand new mobile video browsing hub launched by Facebook? Making things easier, the video search engine allows the users to browse through the top videos as well as videos from friends and family, on their mobile devices. And to this was added the ‘Live videos,’ which made it possible to watch ‘Live clips’ related to trending topics. It is now the rage of content discovery and distribution. In such a scenario, videos give the users an opportunity to access real and authentic content. 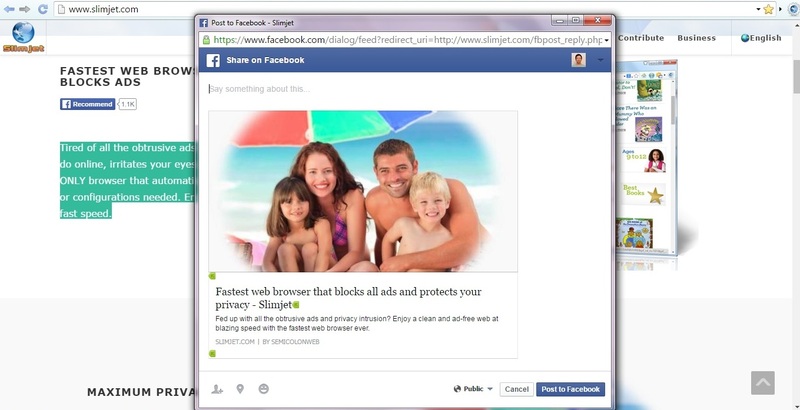 Thus, Facebook tends to make it a more comfortable experience with easy-to-use search and share features. 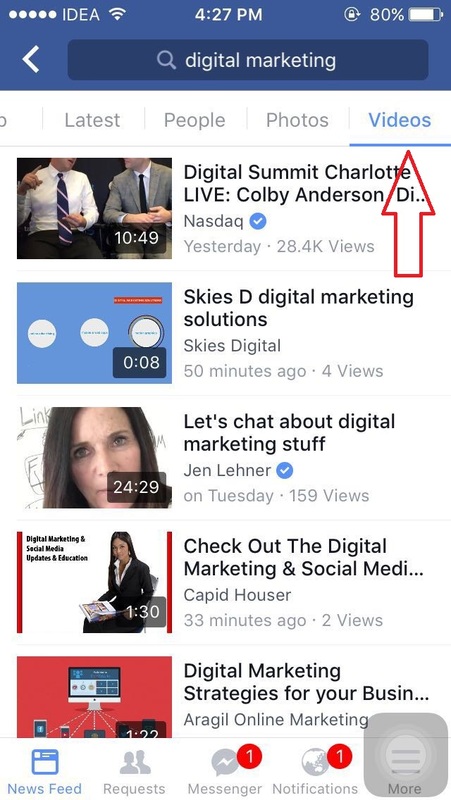 Here, the marketers need to understand that Facebook is now becoming a content leader, by driving people to watch more videos. With this, they are also putting a huge emphasis on users sharing more video content. Hence, the marketers need to experiment with the video part as soon and as possible. Remember the profile videos, which were launched last year? In this case, the users were allowed to take and upload a video (of up to 7 seconds) and make it their profile video. And, now it is the Facebook’s Profile Expression Kit to hit the floors! For the time being, this kit works with six apps including BeautyPlus, Cinemagraph Pro by Flixel, Boomerang by Instagram, Lollicam, MSQRD, and Vine. The businesses today can benefit from this Profile Expression Kit as it serves to be a great opportunity to make their profile picture feel livelier. It is simply a better way to express your personality and for the marketers, it is another way to connect with members of their audience. Make an authentic move and stand out from the rest. The apps which incorporate the Profile Expression Kit can be used to upload the videos and use them directly as profile picture in just a few clicks. This one was highly anticipated. And now as Facebook opened up Messenger Platform bots to all businesses, it is time to make appropriate use of them. The messenger bots simply serve your business with an opportunity to connect with the customers in unique ways. It has a lot to offer, ranging from subscription automation, e-commerce purchases, to customized communications. In short, the bots offer a facility to connect the users with businesses and brands, altering the way to share and interact with social media. In a report, Facebook mentioned that the businesses and developers will have access to the documentation and best practices to build their own bots. And in case that building them is outside the scope, don’t worry! The platform itself offers a list of “bot partners” to help you. While the world goes crazy for videos, it was not a huge task for Facebook to place a greater emphasis on the same. 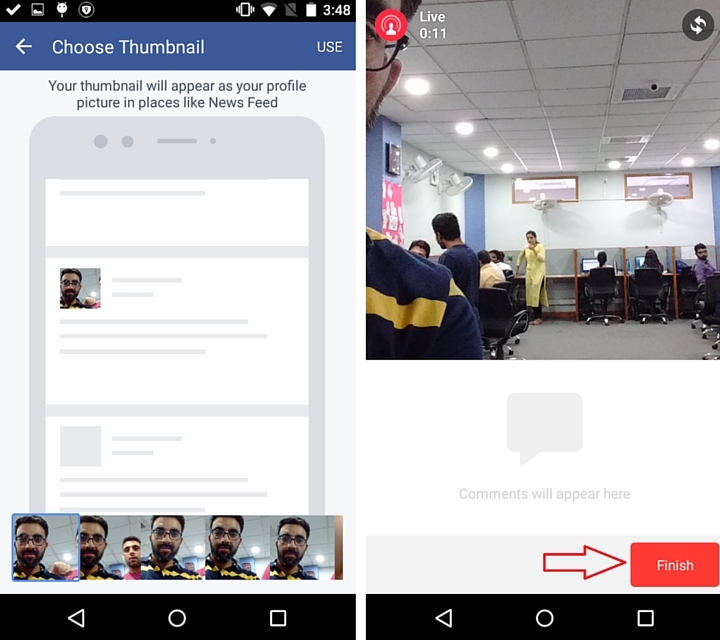 It was a combined idea of creating immersive experiences for users, meanwhile focusing on the importance of video on social media, which lead to the announcement of the new “Facebook Live API”. So, now there is an all new approach for developers and publishers to craft interactive live video experiences. And on the other hand, businesses have the freedom to stream Facebook Live broadcasts. At the beginning of the year, it was announced that more than 100 million hours of video are being watched per day on Facebook, and the number seems to be rising day by day. Hence, marketers must add the ‘Live video’ feature on their priority list. Quotes inspire us, amaze us, and that’s why they are loved! But at a time, when you feel like sharing a specific quote from an article or book, or from a mobile device, is that problematic? The good thing is that now Facebook brings forth a Quote Sharing feature, which simply aims to make it easier to share quotes. And yes, you can put in your own thoughts or comments. So, whether you read it from an article, book, or app, Quote Sharing help you share the quotes or lines or text directly to Facebook. It is an added advantage for the publishers. They now get access to a simple tool which allows them to build share quote buttons directly for their web pages and apps. So, now there will be more sharing of the content on Facebook, meanwhile making a much smoother experience for the users. Although it is a simple feature, the feature creates an all new way for the people to snag their favorite pieces, post them to Facebook and add up to your list. Facebook amazed the world with the news of their professional-grade 360-degree video camera. While the Surround 360 contains 17 cameras, it simply captures virtual reality (VR) footage. To bring up the excitement level, it was Facebook CTO Mike Schroepfer to give the demonstration of Oculus Rift. The so called, “social VR” is believed to connect two or more people in a virtual world. In the present, virtual reality seems to be constrained to big businesses. However, things will change in the future. Thus, marketers can keep an eye on the development of personal VR devices and several production techniques. Some tech companies are nowadays creating 360 videos. So, if you observe a rapid development of affordable and more efficient devices, you can guess what it is all about! Do you feel like having the option to save anything you find on the Web, a new gadget information, the latest attire of your favorite brand or a new article? Well, if it is on Facebook, you have the freedom to do so. The all new ‘Save’ button is now open for use, and you can now put anything for later viewing. While this kind of services is available for several other platforms, Facebook ensures that you’ll be able to view the saved links later and that through any device. 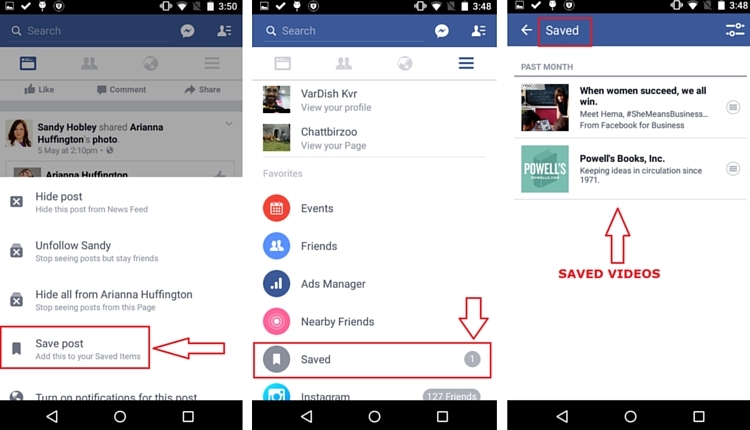 Marketers can now keep an eye on the ‘Save’ button and check for engagement, link tracking, and post success. Hence, your business will be able to measure the amount of ‘Saved’ articles, and will get a clear picture of what’s working and what’s not. You can now formulate and plan post or content ideas for the future accordingly. Do you want something for the developers, helping them to create their apps, and giving users the freedom to sign in with their phone number or email address, without a password? Then Account Kit is all you need to learn about. Removing these major barriers to entry, Account Kit makes it possible to do the same, without sharing any information from their Facebook profile. Yes, the users don’t even need a Facebook account for this purpose. To all the marketers out there, nothing could be easier than this to increase sign-ups and expand your audience. These were some features you can plan to incorporate in your marketing plan. Share your thoughts on all the new features and ideas to make best use of them!